I love art. I love making, experimenting, and just seeing where the creative process takes me. And that’s a value I desperately want to share with my kids! I want to raise children who value creativity, from God’s creation to everyday art. I want them to harness their own gifts. Read about our relaxed homeschool preschool routine! So how can we make those two ends meet? 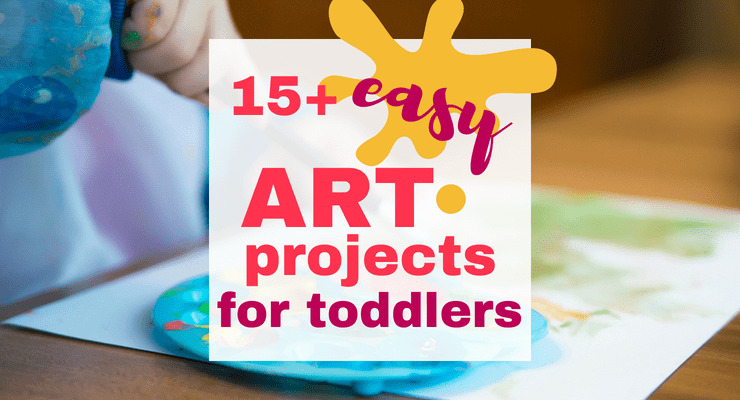 How can we find Pinterest-worthy toddler art activities that are also actually doable for normal, real-life toddlers and preschoolers? How can I share my love of art and creativity in a way that’s not so completely overwhelming that I just toss all the finger paints in the trash after the first try? Here’s my epiphany: it’s the process, not the product. With toddlers, process is everything. It’s not about creating perfectly matching artworks. It’s not about making sure the sky is colored blue and the grass is green. It’s about enjoying the process of becoming an artist, of tapping into creativity right there at the kitchen table. 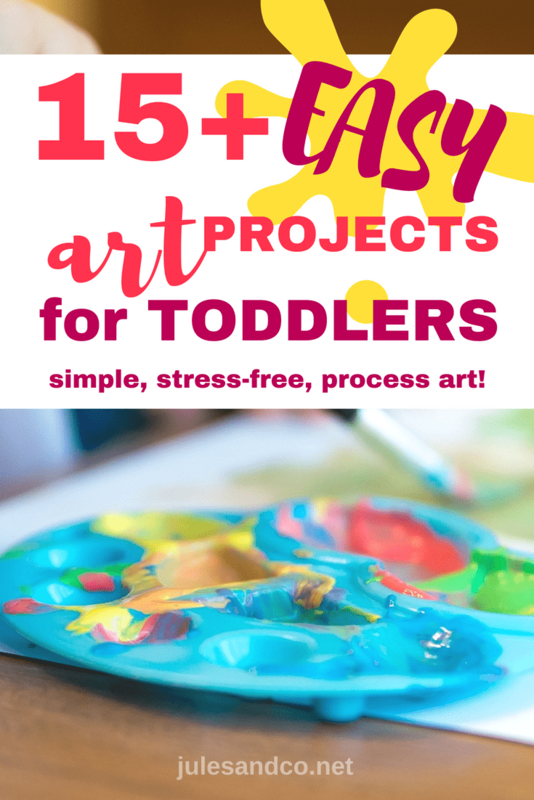 With that in mind, I’ve collected a few toddler art activity ideas that are perfect for embracing this idea of process art. We’ve tried some of these at my house, and a few are on our calendar to try next. Just remember, when you do art with toddlers, don’t focus on forcing Pinterest-perfect results. Focus on the enjoying the process! 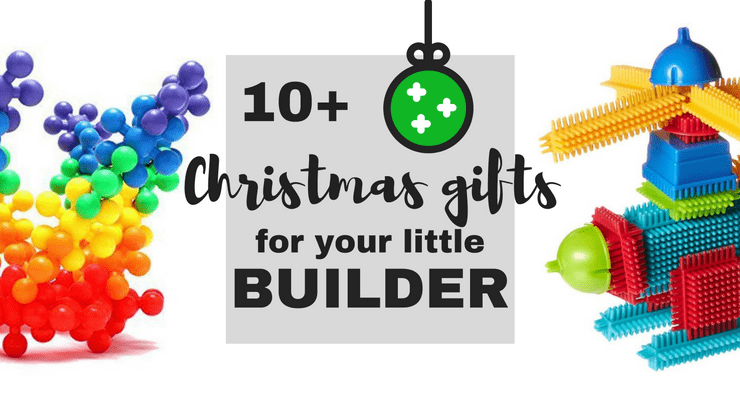 Sick of feeling guilty for not loving doing activities with your child? 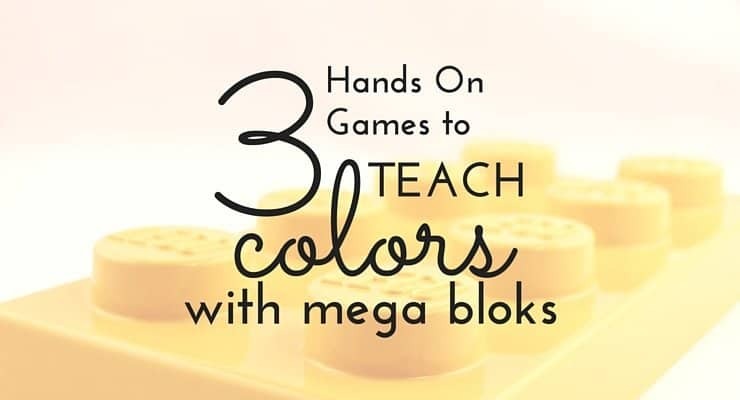 You’re ready to get my free email course to help you inspire play-based learning with your child. Sign up here! 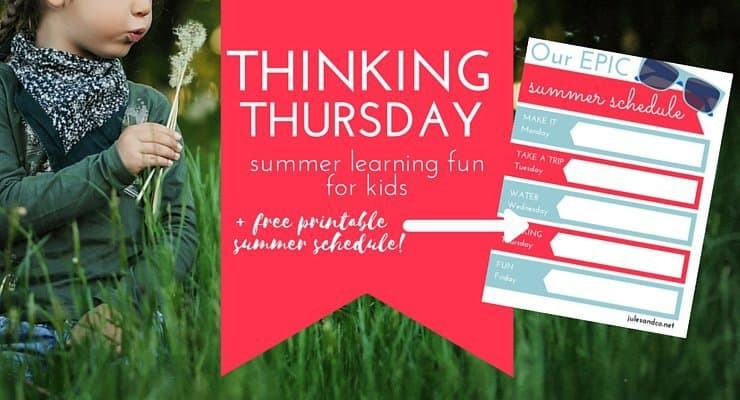 If you’d like to see when we fit it artsy stuff at our house, check out my toddler schedule free printable. Got a baby in the house too? 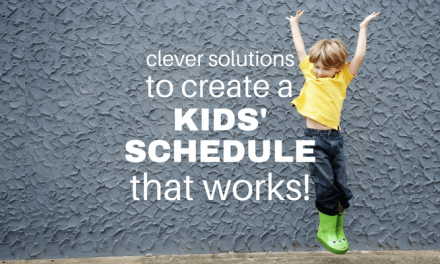 Then my baby and toddler schedule is just right for you! What I love about all of these toddler art activities is that there’s no single RIGHT WAY to do them. Your child could do the same project a few days in a row and still get a different artwork every time! So go ahead, get all up in your feelings, mama. But with these simple toddler process art projects and activities, I guarantee you’ll be feeling good as you create with your child! No overwhelm, no stress. Just easy fun creating and experimenting with your little one. Enjoy! Next40+ Ideas for One-on-One Time with Kids You Can Start Right Now! I’m looking for easy, inexpensive art projects to use for Vacation Bible School. They also have to be packable for getting where they’re going. I’ll be trying several of these. Thank you.